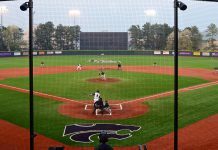 Kansas State head baseball coach Pete Hughes finished selecting the coaching staff that will stand by his side for the next era of Wildcat baseball. 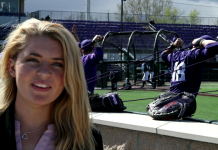 On July 12, Hughes hired Ryan Connolly as the director of baseball operations. 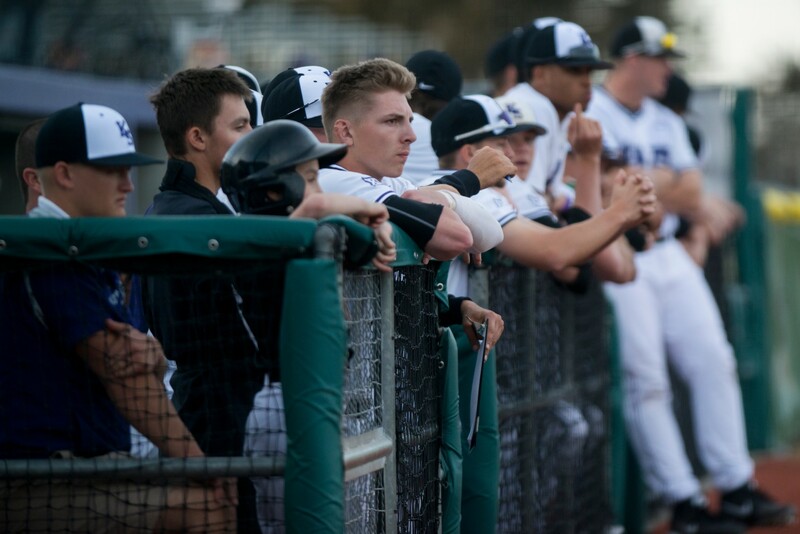 Connolly will be in charge of the recruiting efforts for K-State baseball. He will also manage summer camps and the team’s travel. Shane Conlon and Colin Greaser will remain in the positions of volunteer assistant coach and director of player and program development, respectively. Connolly comes from Virginia Tech, where he worked as the director of centralized recruiting and as an assistant coach. He worked under Hughes at the University of Oklahoma as a volunteer assistant coach and recruiting coordinator.